Most effective of all was Jarosław Augustyniak, whose bassoon depiction of the beggar at the outset of the second movement was beautifully inflected and cheekily pointed. Wonderful Bassoon master class of Mr. Jaroslaw Augustyniak ! 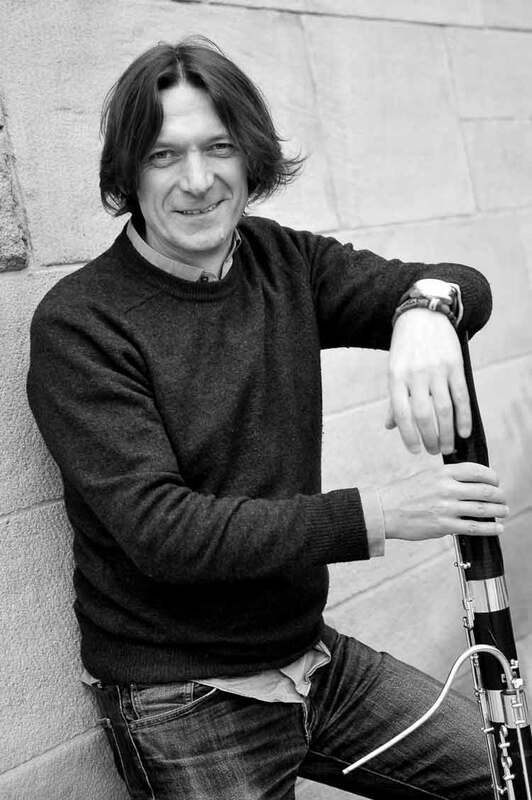 High commendations in particular go to principal bassoonist, Jarosław Augustyniak, who was splendid in the various solos he had throughout the programme; he is an inspiring talent, both in his spectacularly warm sound and his polished technical ability. Their very best playing comes in Alborada, of dry, nervous, springy humour, all muscle and no fat. You feel the orchestra is on home ground here, even if the superb bassoonist (rightly credited in the insert notes for his solo) is one Jarosław Augustyniak.